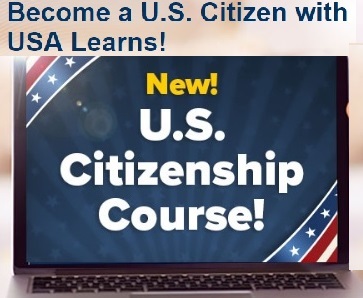 Check back for updates for April 2nd lesson! 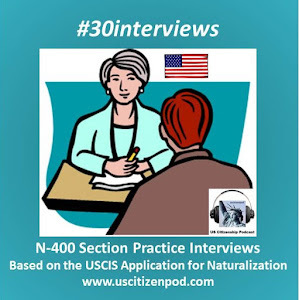 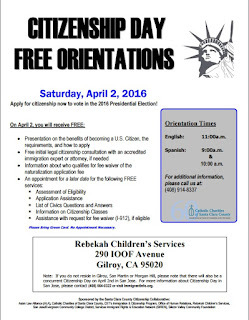 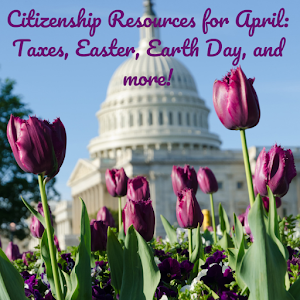 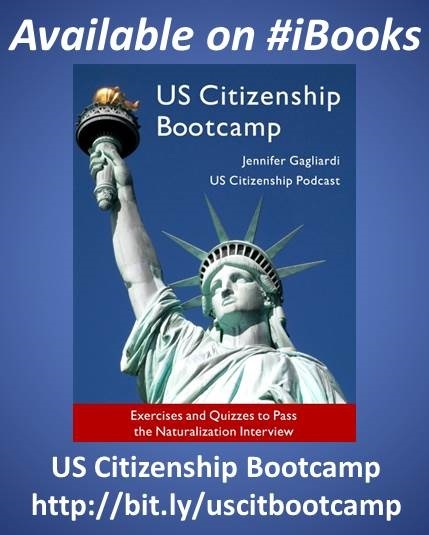 Sat May 7 10:00am to 2:00pm SIREN Citizenship workshop--Lawyers and volunteers will help people complete their N-400 Application for Naturalization! 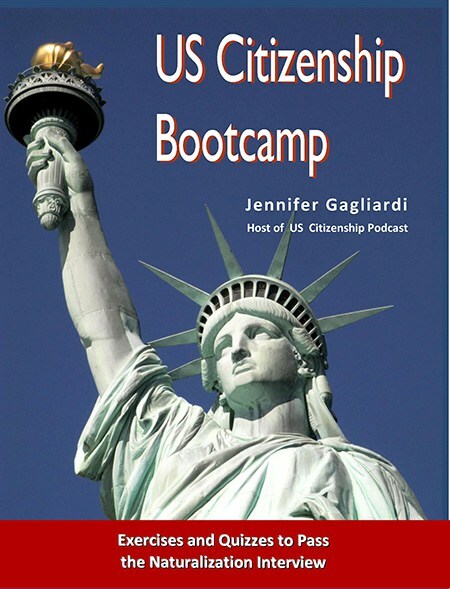 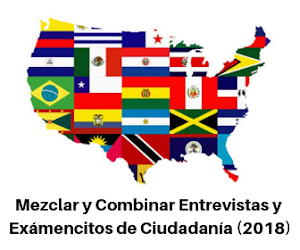 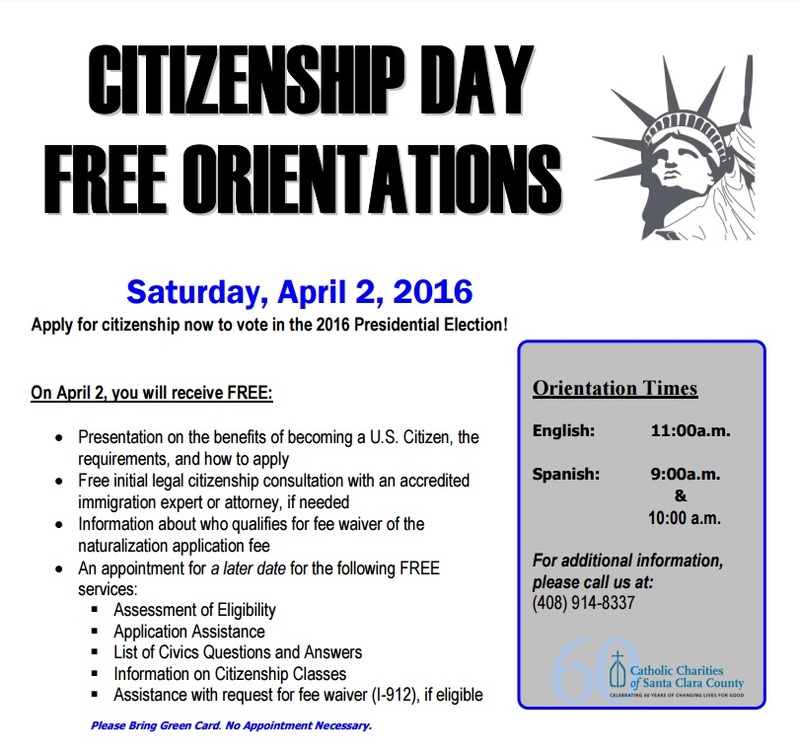 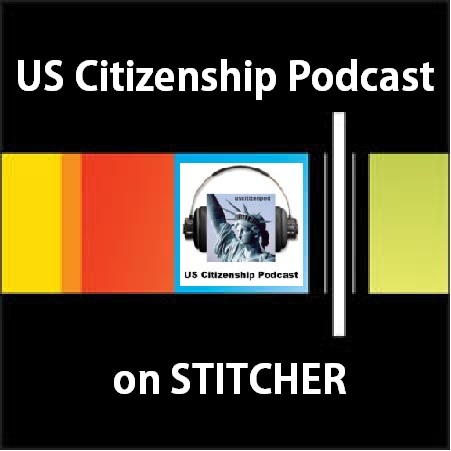 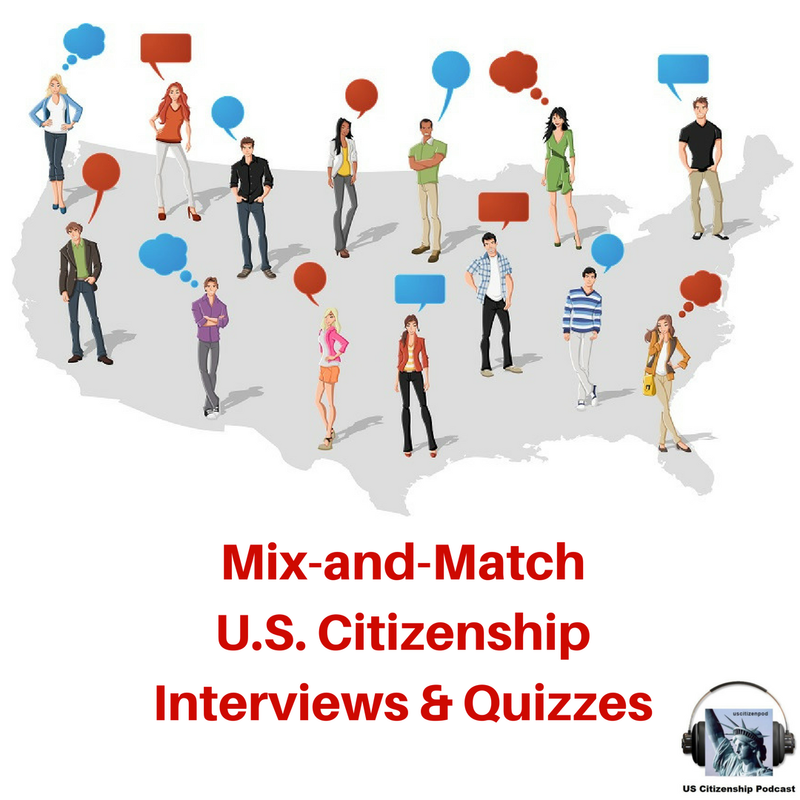 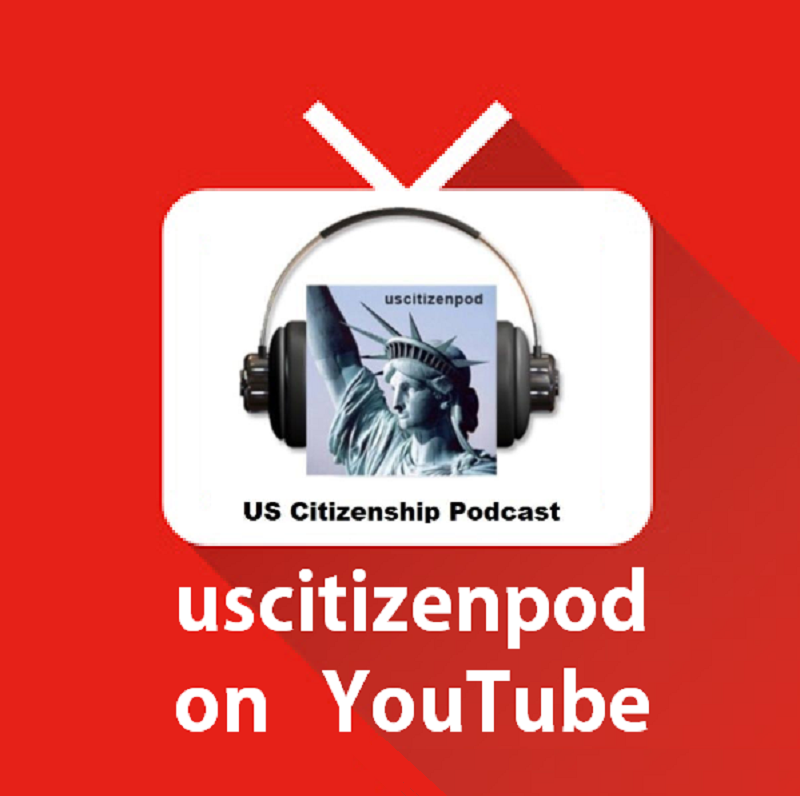 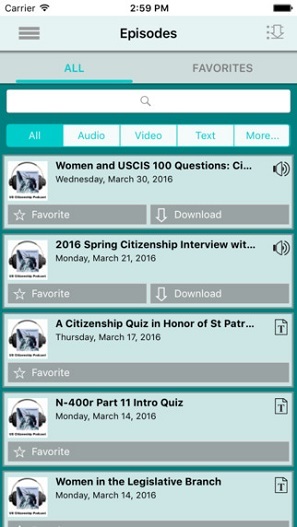 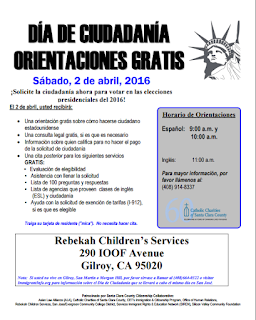 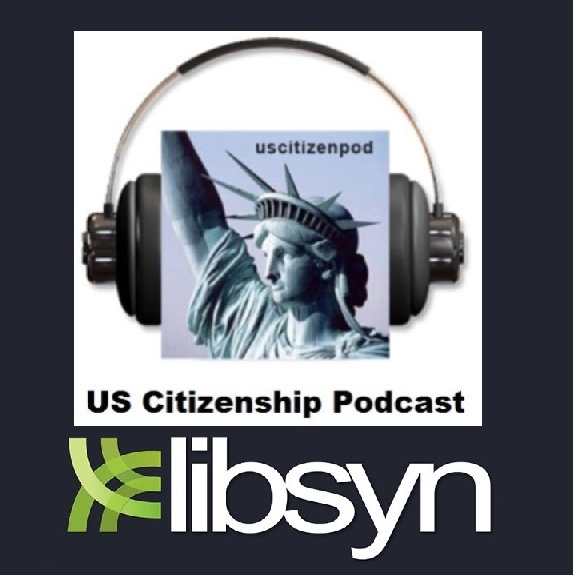 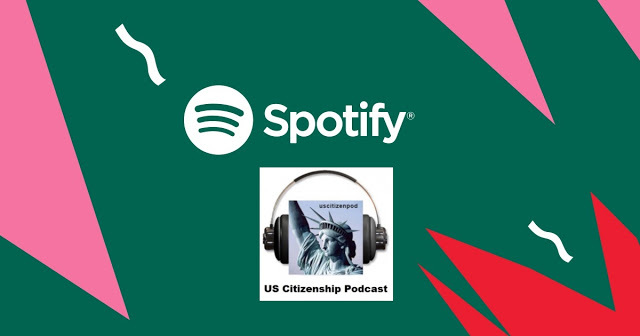 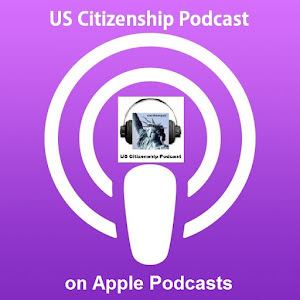 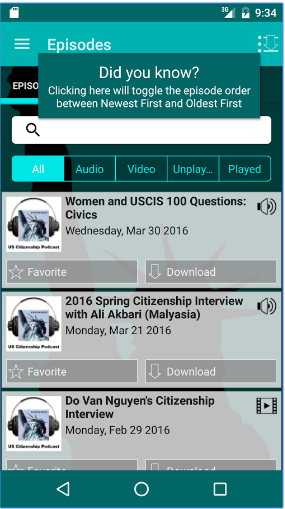 Presentation on the benefits of becoming a U.S. Citizen, the requirements, and how to apply.